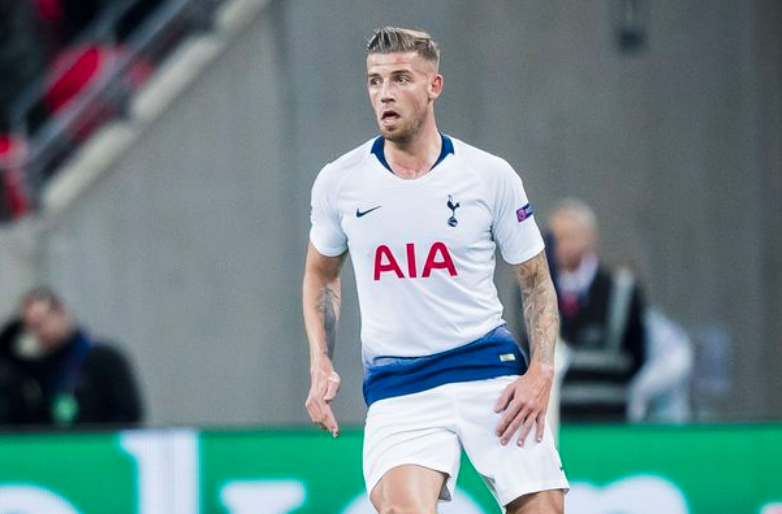 Manchester United are all set to sign Tottenham Hotspur centre-back Toby Alderweireld in a £25m deal this summer, according to The Sun, as quoted by Metro. The Red Devils are prepared to lure the Belgium international to Old Trafford in a £25m deal. The North-West giants are ready to activate a clause in Alderweireld’s contract that will allow United to land the defender in a cut-price £25m deal this summer. United head coach Ole Gunnar Solskjaer is keen to improve his options in the centre of his defence ahead of 2019-20 season. It is understood, the 20-time English champions have been long-term admirers of the 30-year-old defender after Jose Mourinho looked to sign him last summer but couldn’t get a deal over the line. Manchester United to host West Ham in their next Premier League encounter on Saturday evening.